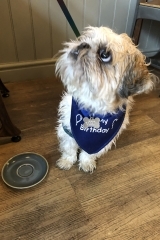 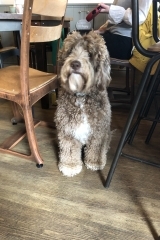 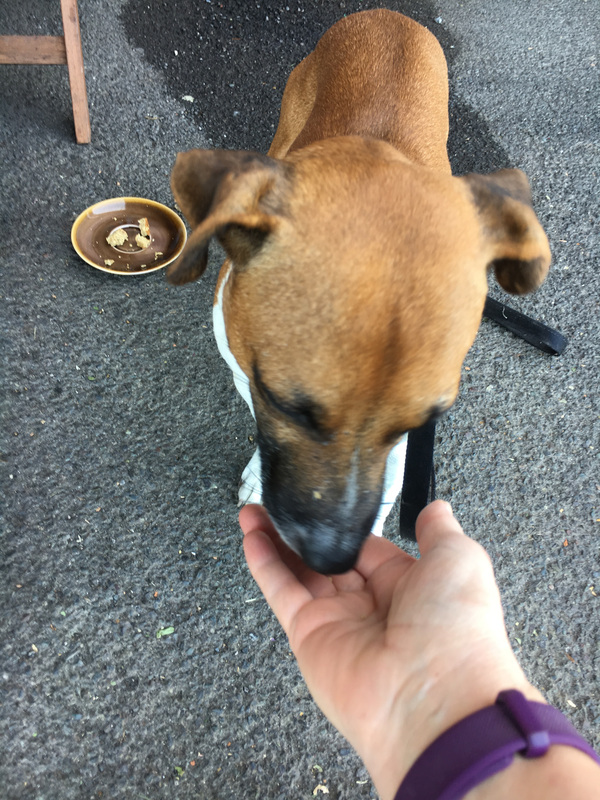 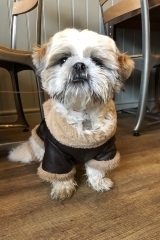 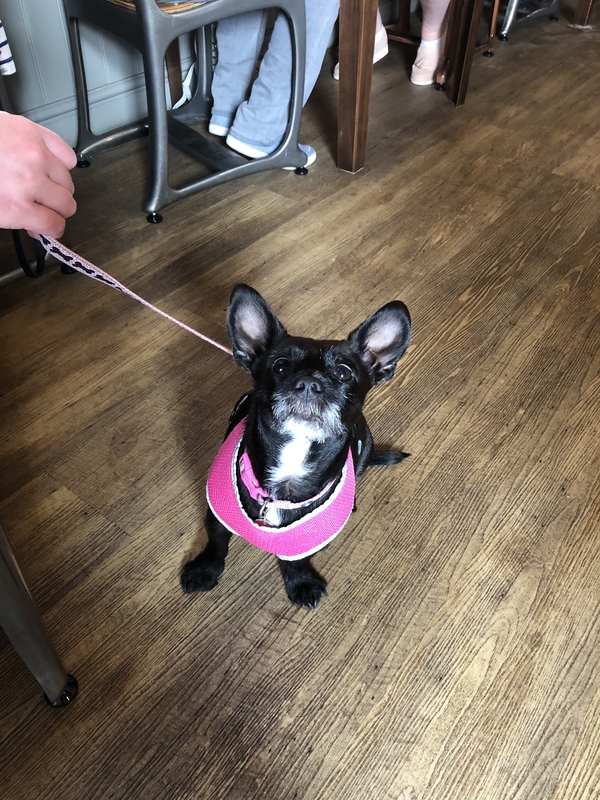 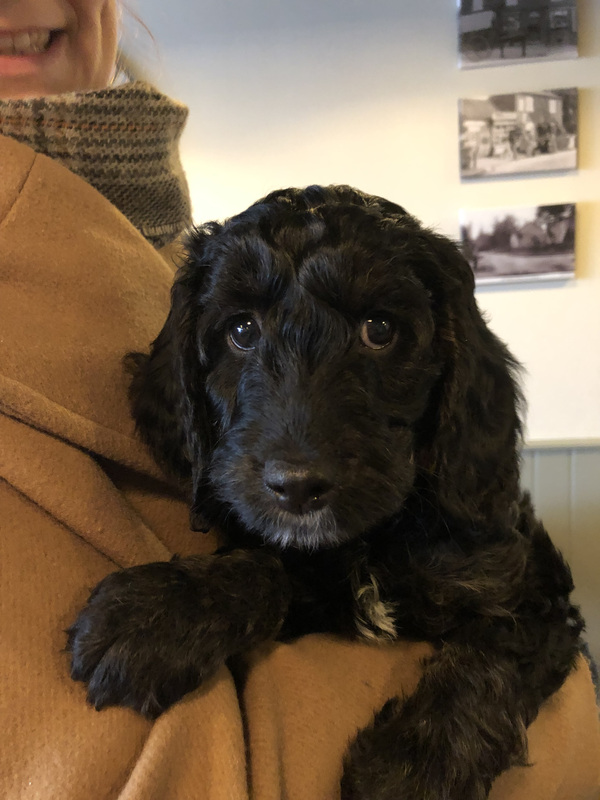 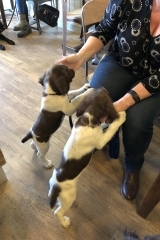 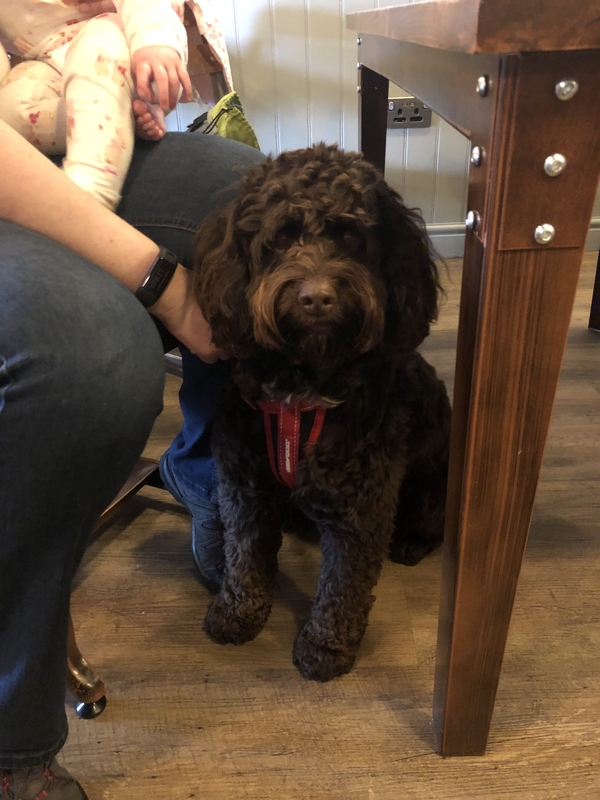 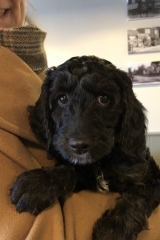 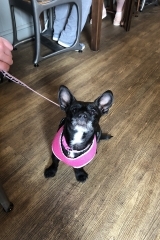 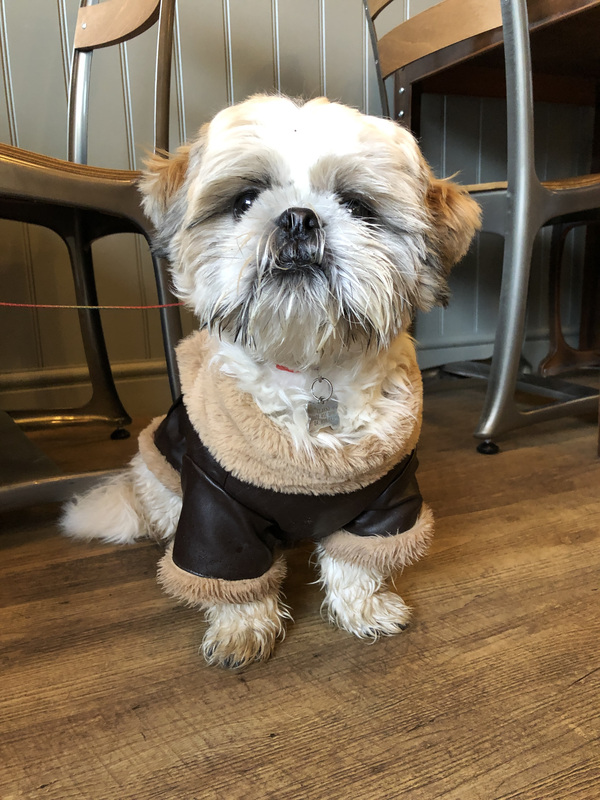 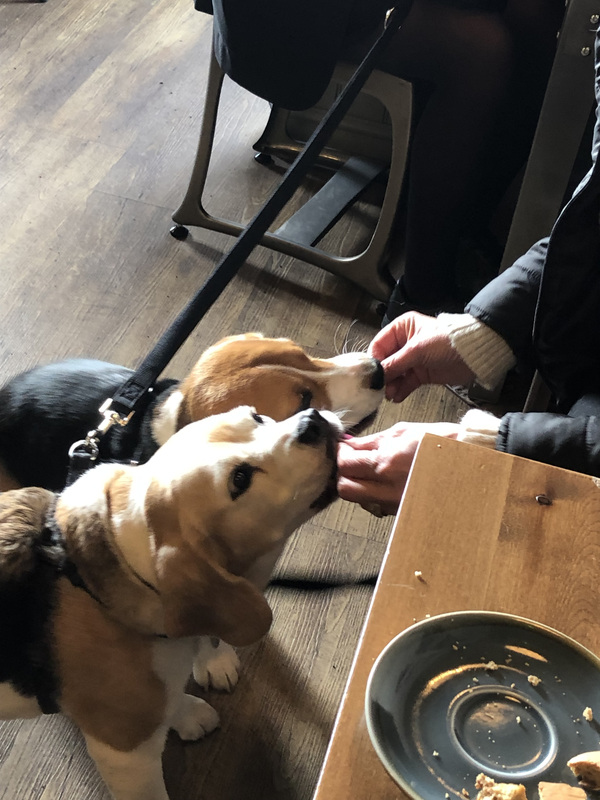 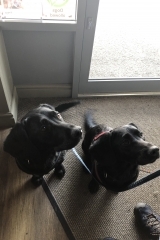 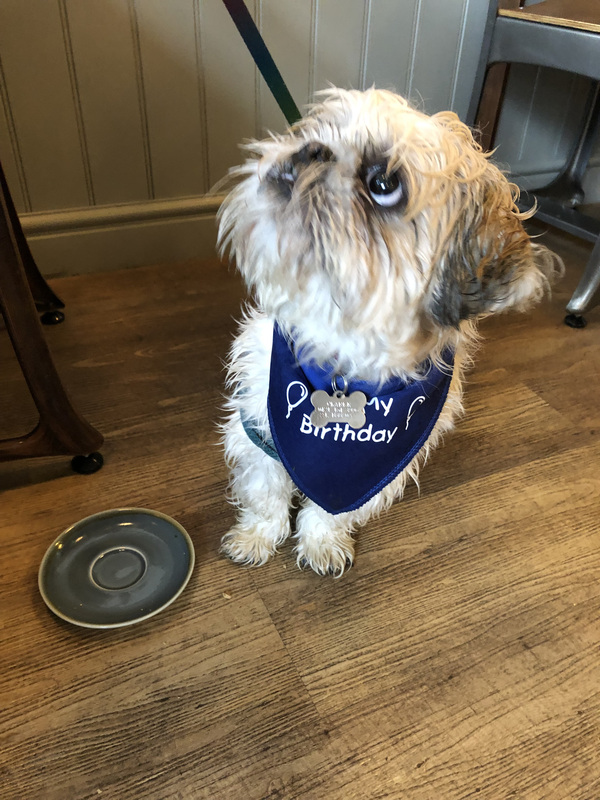 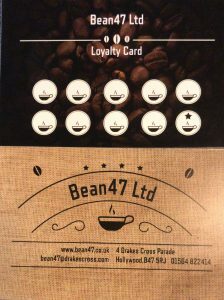 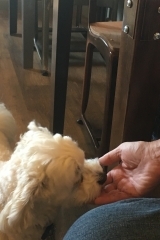 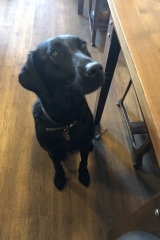 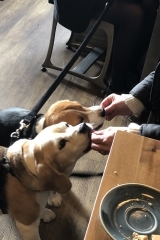 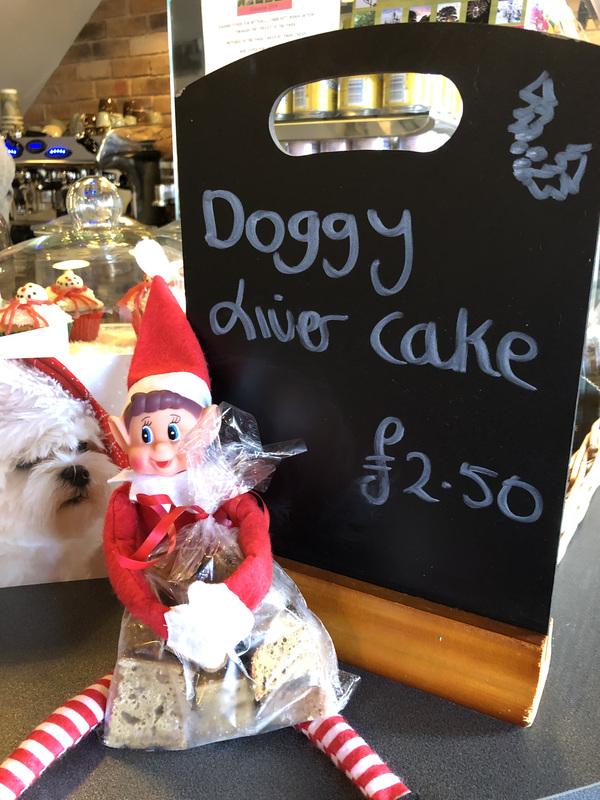 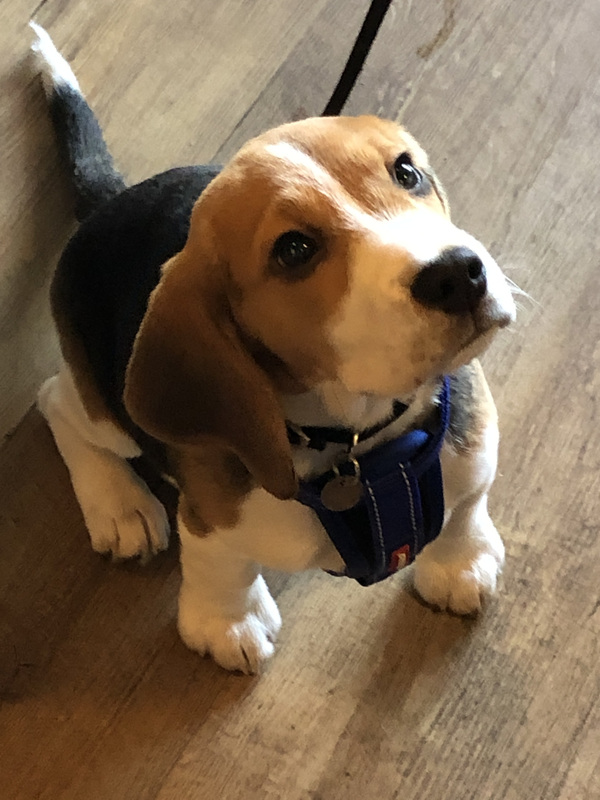 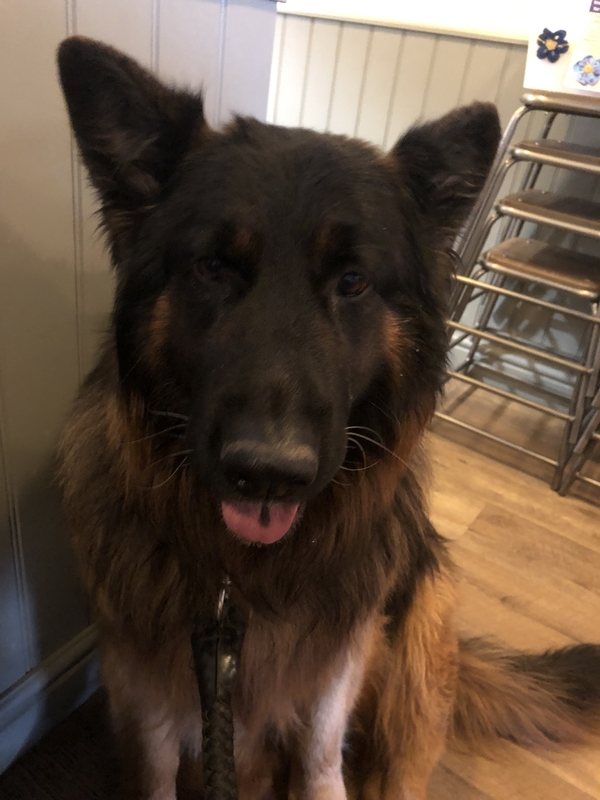 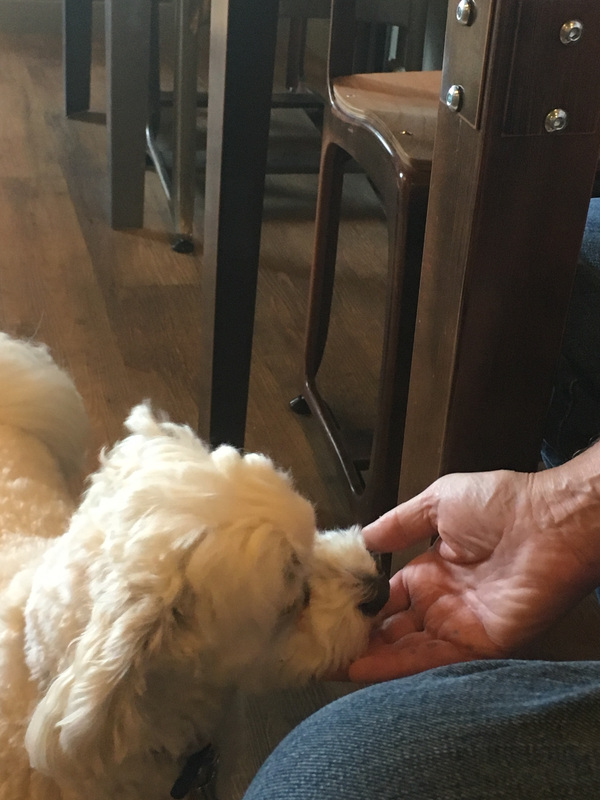 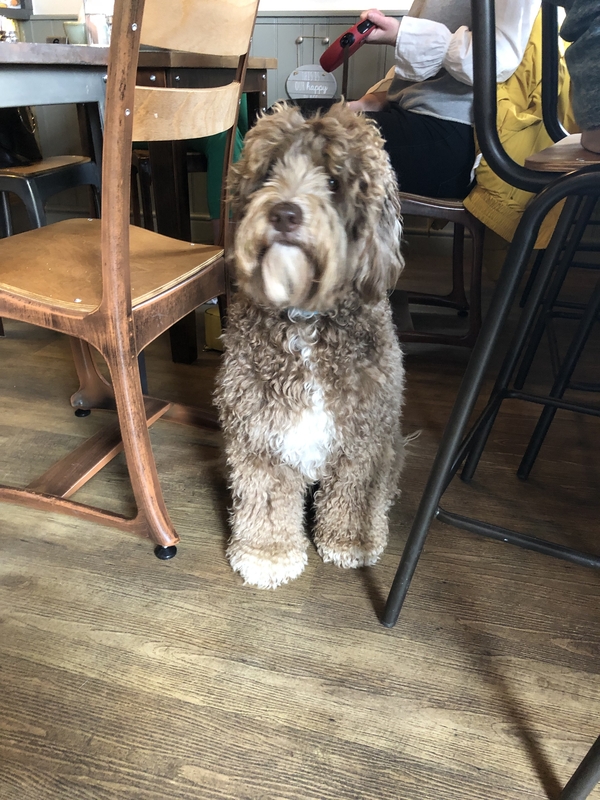 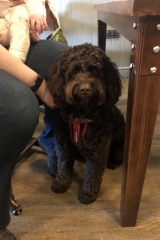 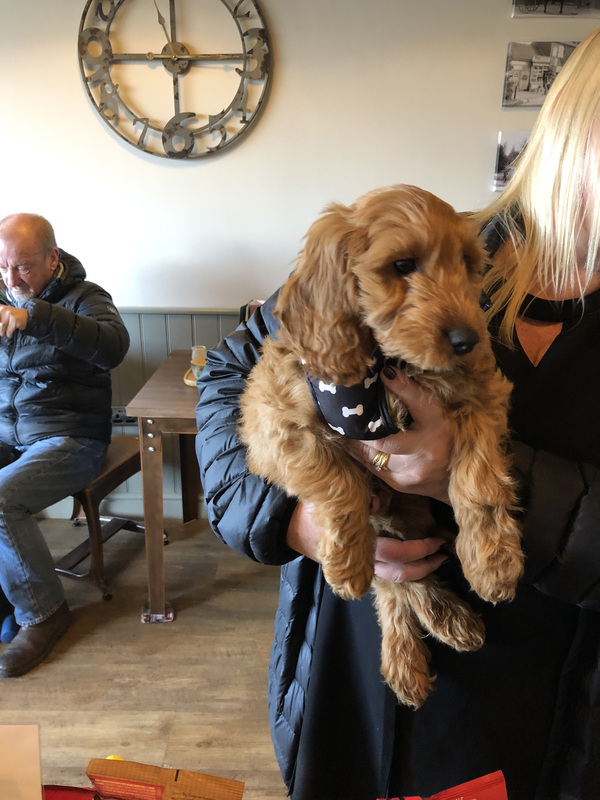 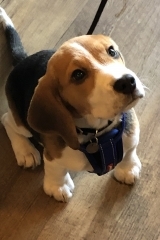 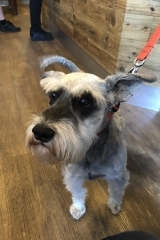 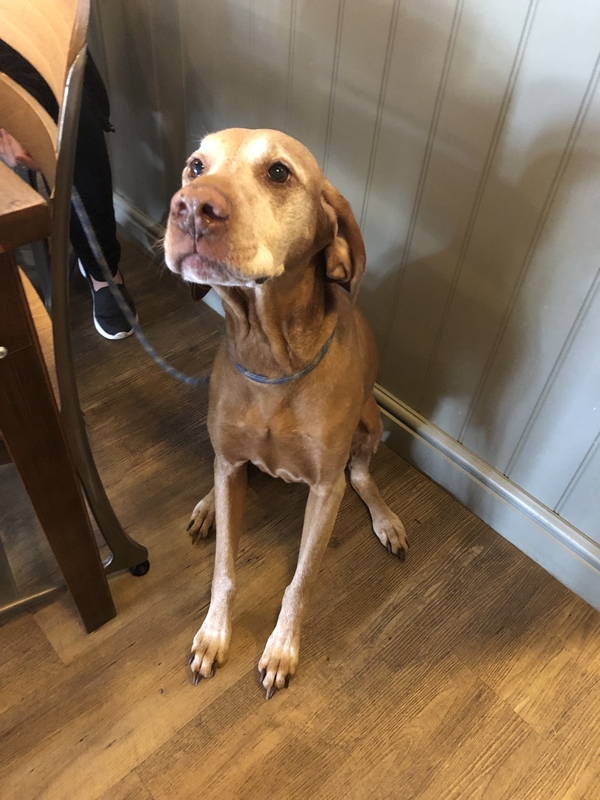 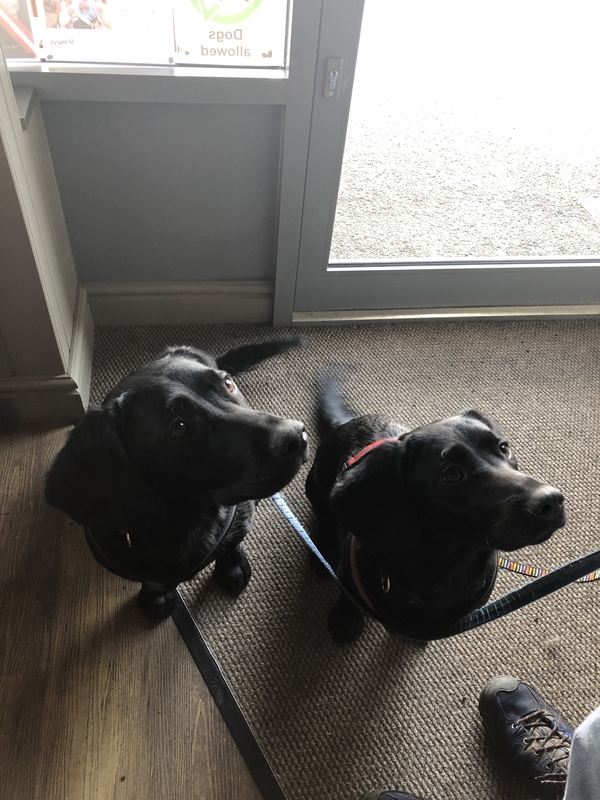 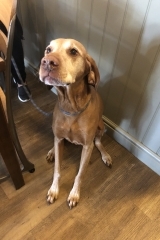 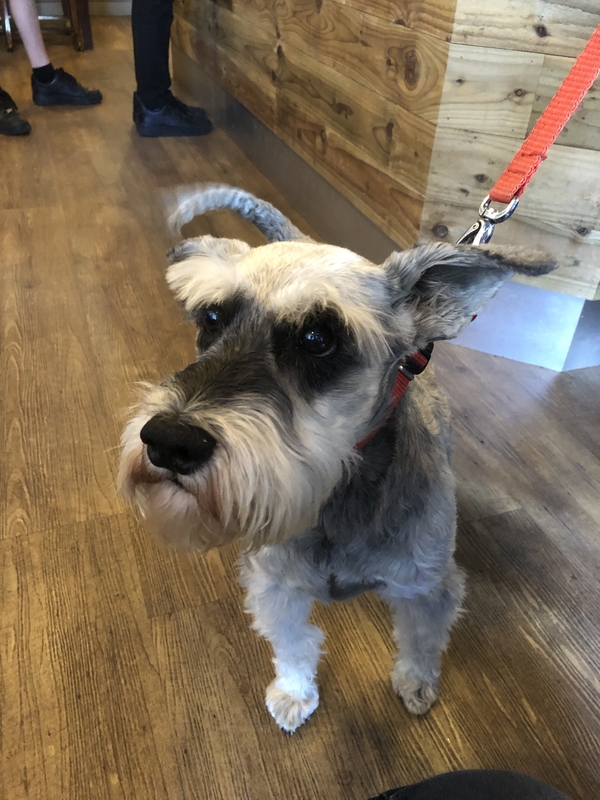 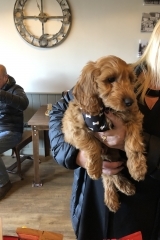 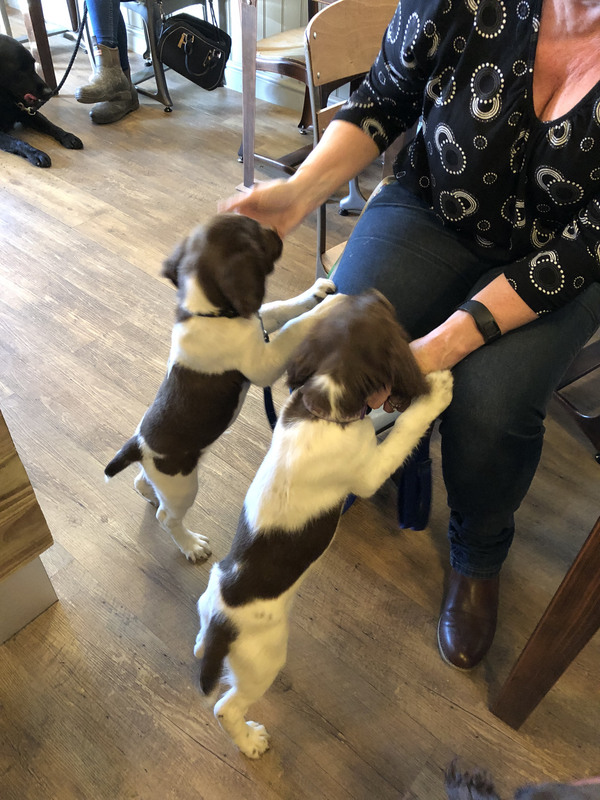 Bean 47 has always welcomed our canine friends and their owners in the cafe. 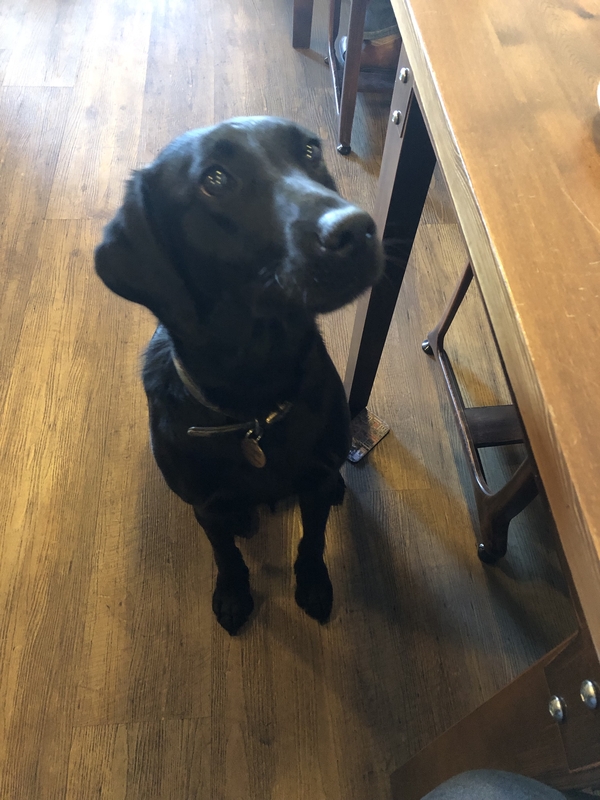 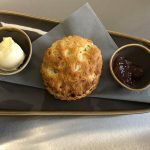 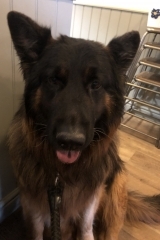 Over the past year we have been delighted by the presence of some great canine characters. 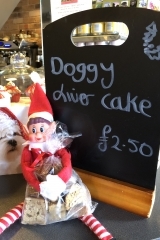 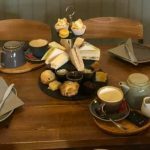 Here’s just a few of our regulars who pop in daily for Liver Dog Cake as well as a warm and friendly welcome.